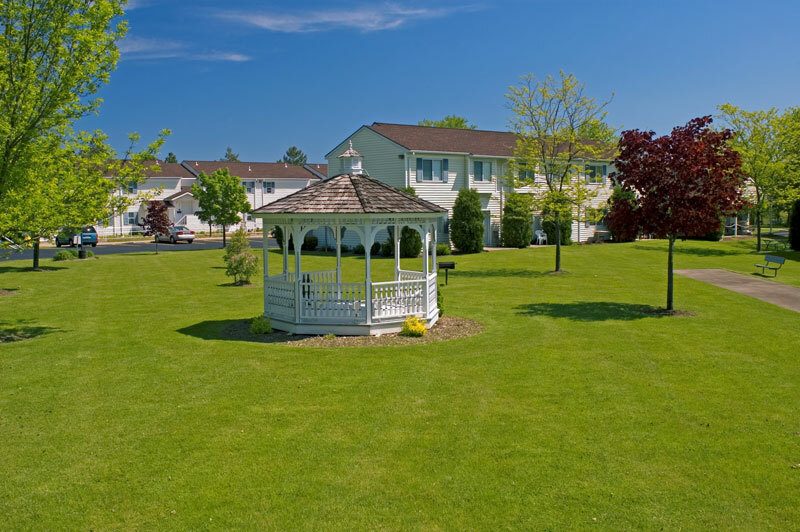 Located in West Henrietta, New York, Springside Meadows is an apartment community offering one bedroom apartment homes for rent. 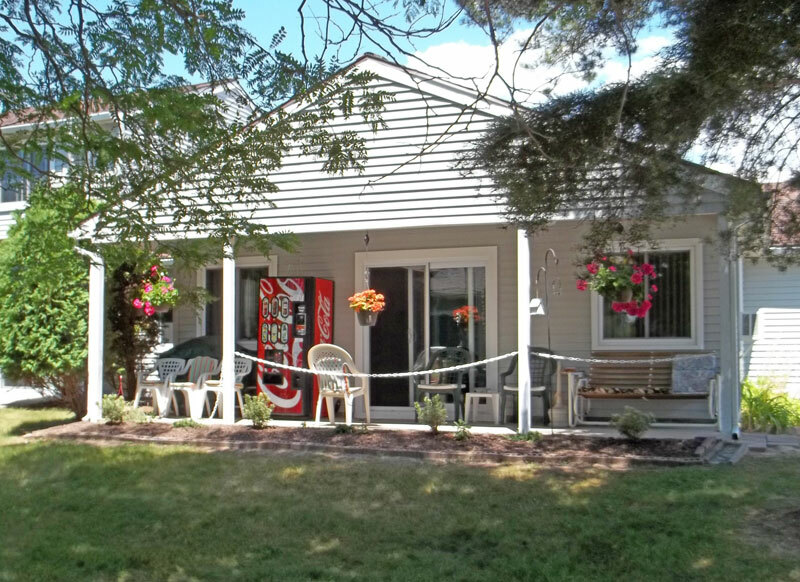 Nestled in a scenic, forested area and offering picturesque views of our pond and the local wildlife. Springside Meadows is also just a few miles from Rochester, New York, allowing residents to experience all the privacy and tranquility of country living as well as the benefits of living near larger communities. Professionally managed by Housing Management Resources, Inc., Springside Meadows offers residents amenities such as community laundry facilities, kitchens equipped with energy efficient appliances, on site shuttle service, beautifully landscaped grounds featuring a community gazebo, an outdoor dining area, and a pond, an emergency pull cord system, and 24 hour emergency maintenance service. Contact our on site staff to schedule a tour of your new home at Springside Meadows today! Located in West Henrietta, New York, Springside Meadows is an apartment community offering one bedroom apartment homes for rent. Nestled in a scenic, forested area and offering picturesque views of our pond and the local wildlife. Springside Meadows is also just a few miles from Rochester, New York, allowing residents to experience all the privacy and tranquility of country living as well as the benefits of living near larger communities. Professionally managed by Housing Management Resources, Inc., Springside Meadows offers residents such amenities as community laundry facilities, kitchens equipped with energy efficient appliances, on site shuttle service, beautifully landscaped grounds featuring a community gazebo, an outdoor dining area, and a pond, an emergency pull cord system, and 24 hour emergency maintenance service. Contact our on site staff to schedule a tour of your new home at Springside Meadows today!